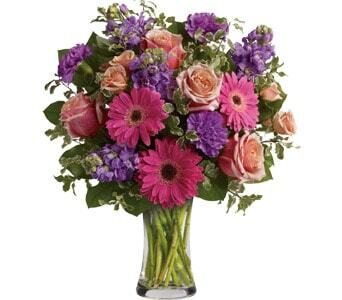 Know someone feeling a little under the weather? 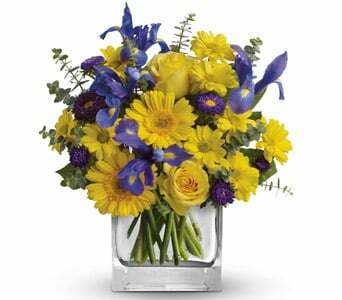 Our thoughts of kindness and sympathy are often just the thing to help turn sickness around and brighten up the day. 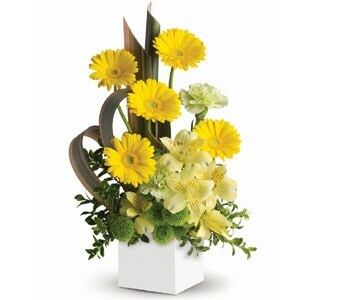 Bright, fresh flowers and arrangements are a simple yet caring way to bring cheer and improve the spirits of our friends and family. 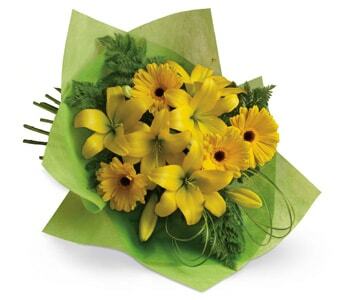 There's nothing like a nice gift of "Get Well" flowers. 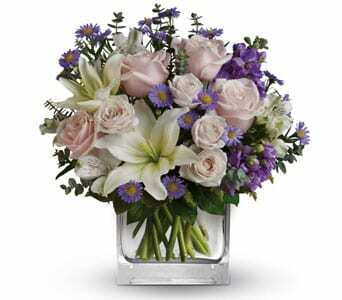 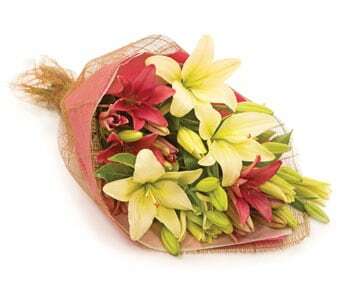 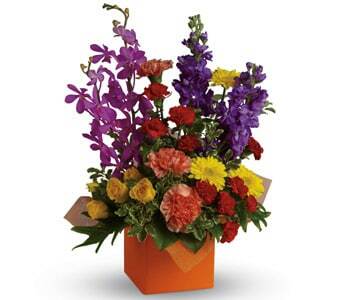 When you can’t be there in person, send your well wishes with flowers. 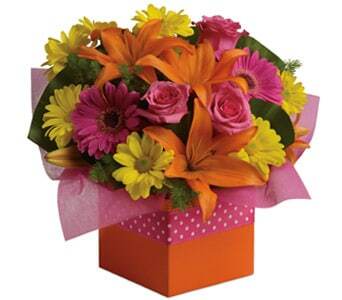 You can send get well soon gifts to friends and family. 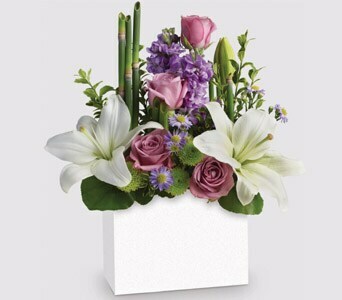 Hospitals may not always have vases to hold cut flowers so consider sending an arrangment of flowers in its own container. 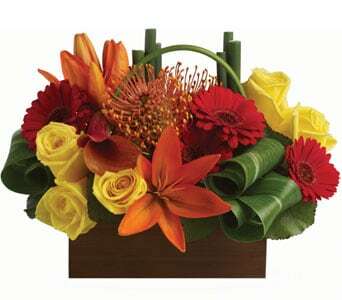 All the recipient has to do is add water occasionaly. 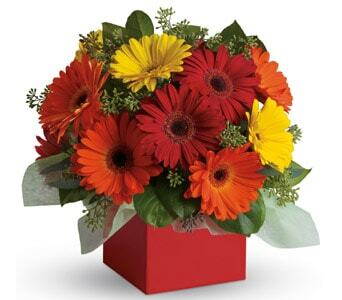 If the person receiving your get well soon gift is in intensive care, the hospital may not permit flowers in the room for hygiene reasons. 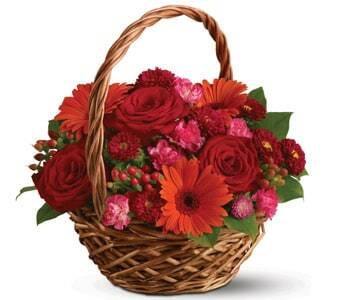 Due to the bacteria found in soil most hospitals will not accept plants and potted basket arrangements. 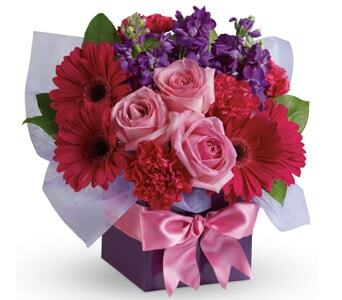 Keep in mind that many people are only in hospital for a short time these days so they may have checked out before your gift arrives. 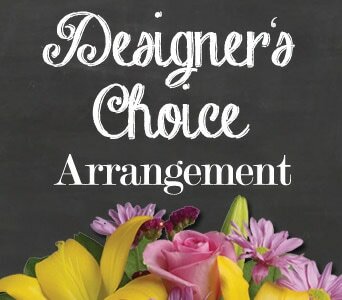 This is especially true of non-floral gifts that might have several day delivery. 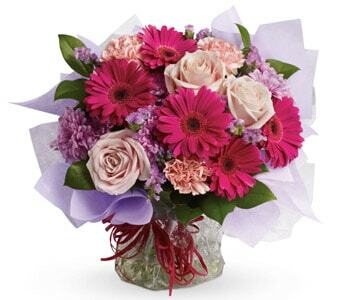 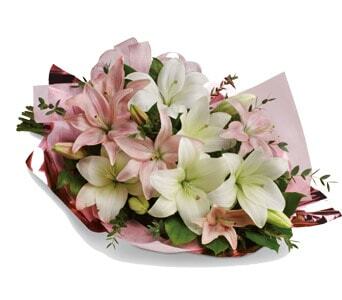 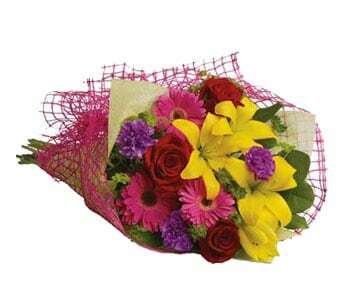 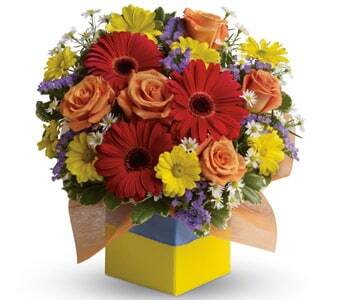 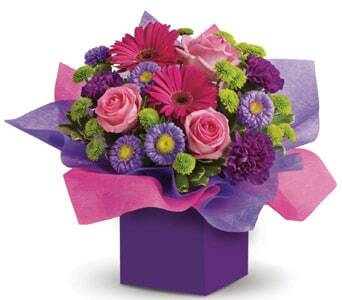 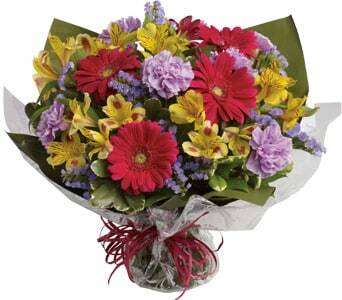 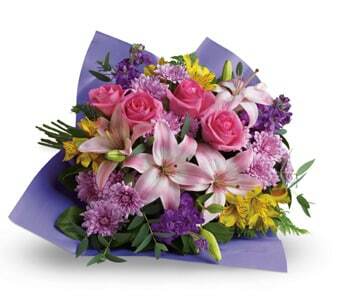 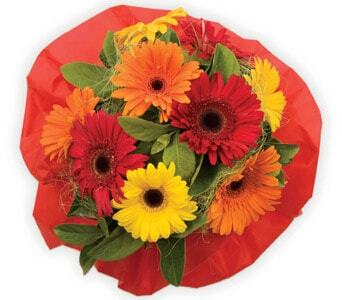 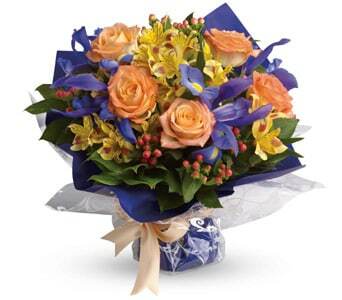 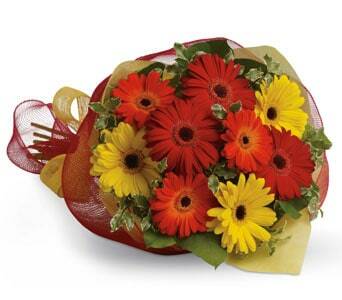 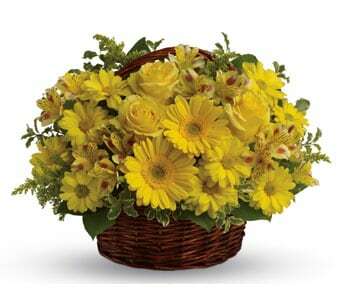 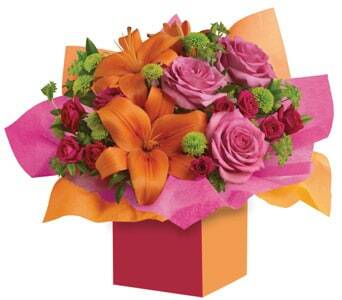 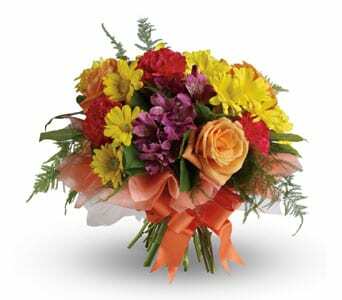 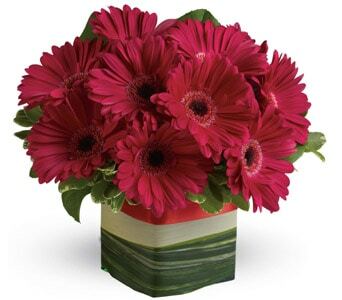 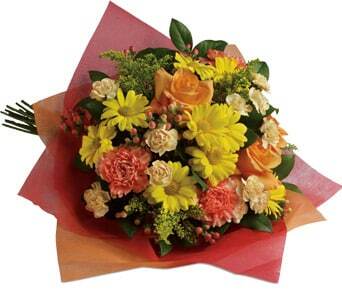 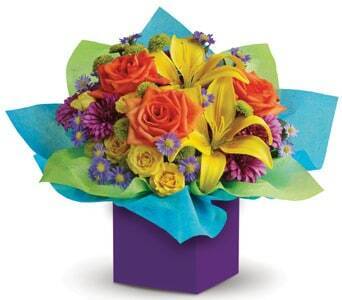 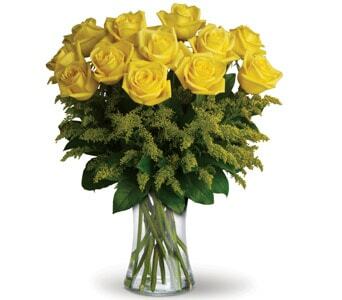 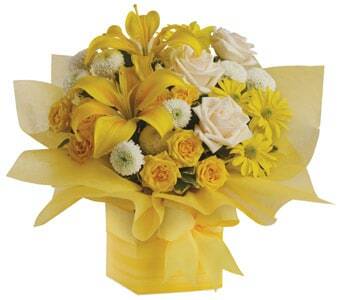 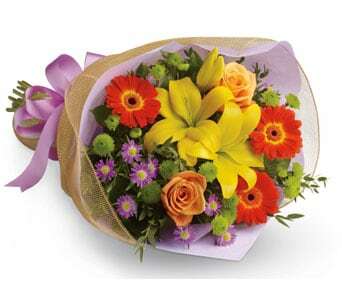 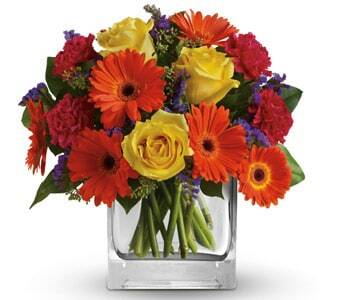 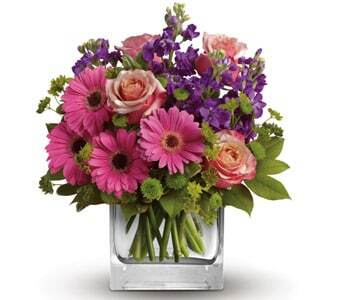 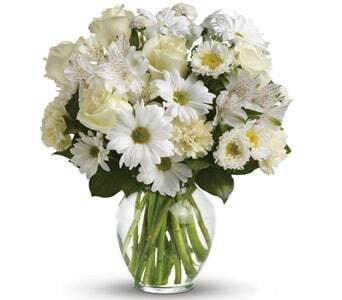 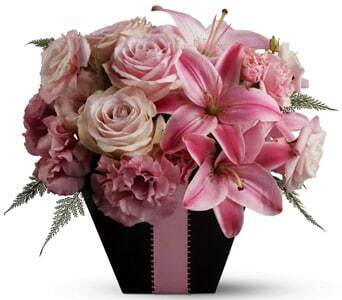 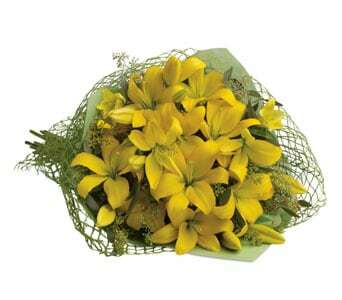 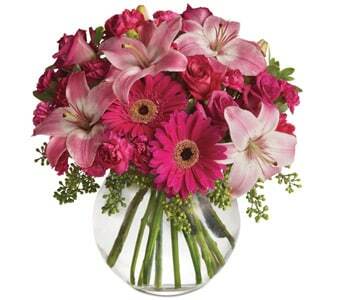 Flowers and balloons can usually be delivered same day and so are often the best gift. 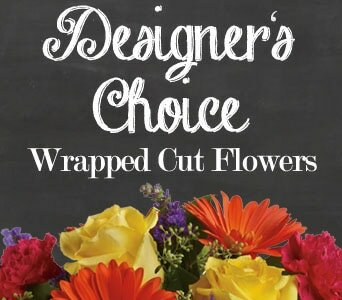 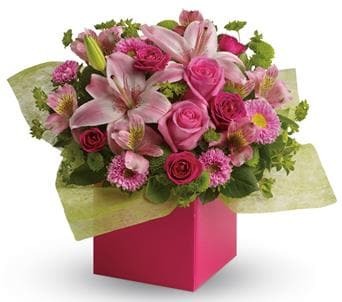 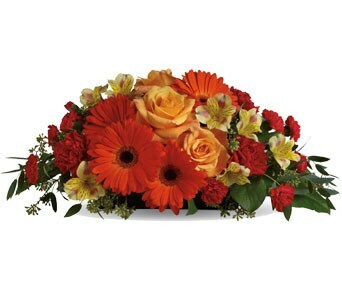 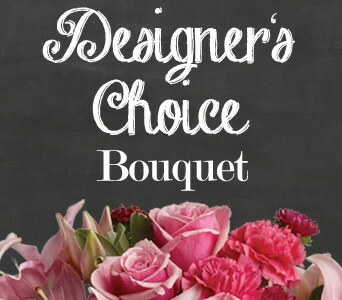 If the person has checked out before delivery to a hospital, the flowers can sometimes be delivered to a home address but an extra delivery cost may be required depending on where they live in relation to the hospital. 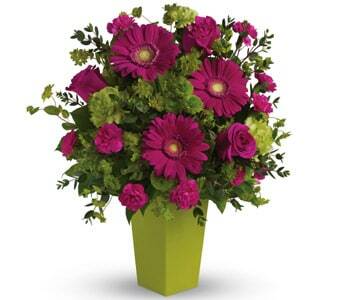 Also check the name your recepient is registered under. 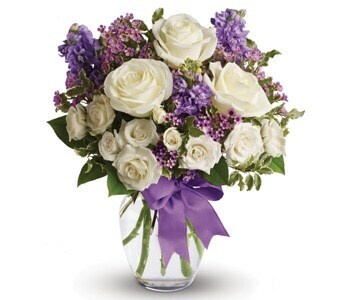 Women may be in under their married or maiden name.